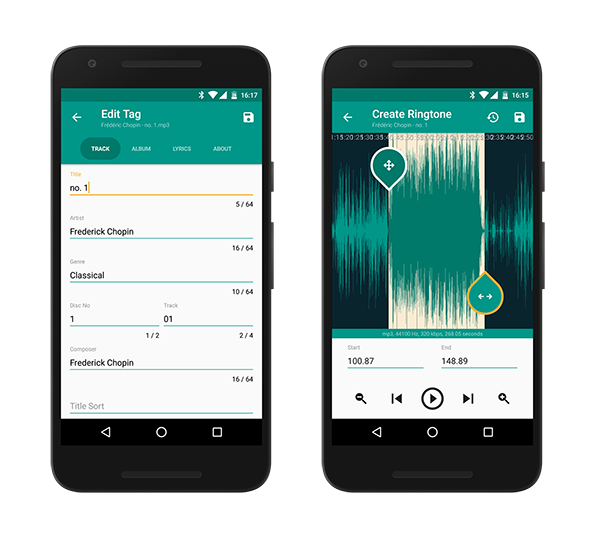 Edit tags and create ringtones. 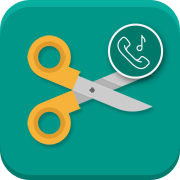 Cut desired part of a song for a ringtone. This is the most powerful tag editor for mobile devices. Search covers and lyrics are integrated in the editor. Set ringtones on the call, selected contact or notification. It is very easy.